I’m going to use the comments of this post as my “makeshift” tag board, seeing as how I can’t get one on here. Please feel free to say hello or tell me anything you’d like to see more of here. – A Guest Post & Giveaway by Nichole Chase, debut YA Urban Fantasy author of Mortal Obligation, Book 1 of the Dark Betrayal Trilogy, on Oct 4th, 2011 – Winners Posted! – A Guest Post & Giveaway by B. Jane Lawson, debut Paranormal Romance author of To The Cliffside: A Morganna Cork Novel on Oct 19th, 2011 – Winners Posted! 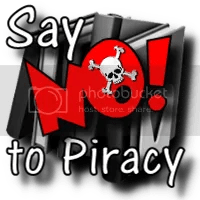 – A Guest Post & Giveaway by Michele Hauf, Paranormal Romance author of Monsters Don’t Do Christmas on Oct 24th, 2011 – Winners Posted! I have been interviewed for the first time over at Bookluver – Carole’s Reviews, so if you’re wanting to know a bit more about moi, then head on over for a read. Carole reviews mostly young adult books and does it well, so if you’ve got a yen for mainstream/general fiction young adult, then that’s a great book review blog! There’s a great interview with author, Jeanne C. Stein over at Fangs, Fur & Fey. She’s the author of the Anna Strong Urban Fantasy series: Becoming, Blood Drive, The Watcher, and the recently released, Legacy. 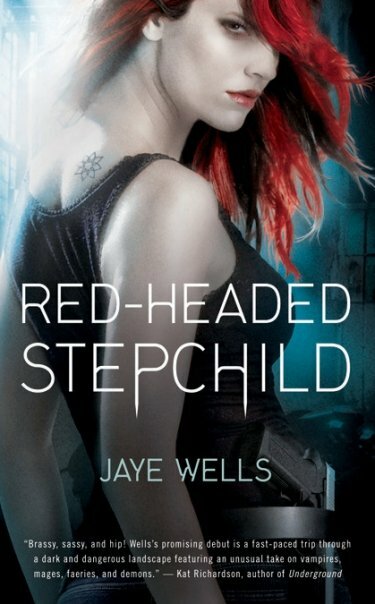 Jaye Wells posted the cover of her up-coming novel, Red-Headed Step Child, which will be released in 2009 by Orbit US. Congrats Jaye! Other exciting news is that Laurell K. Hamilton announced at Dragon Con that a movie and possibly a TV show are in the works based on her Anita Blake novels. Can I just say WHOOOP Whoop!!! I’m a huge fan, so am really stoked about that news. I read about it on Laurell’s Blog on Sept 3rd/’08. Jennifer Rardin has been contracted to write 3 more Jaz Parks books with Orbit!! I’m super happy to hear that as I am a huge fan of her books. Annette Blair’s Birthday is today, so I send out a uber Happy Birthday to you Annette!